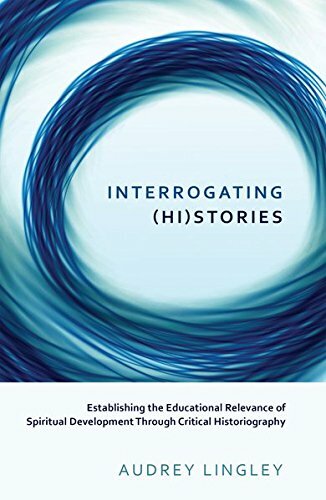 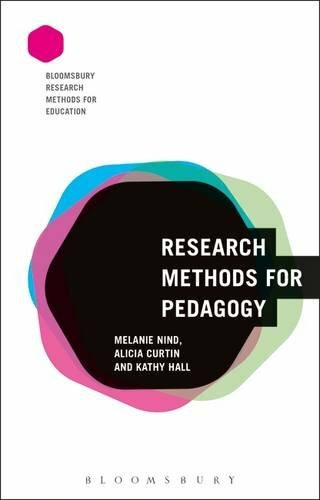 9781474242820 | Bloomsbury USA Academic, October 6, 2016, cover price $112.00 | About this edition: Aspects of pedagogy are frequently researched, but the concept itself is poorly understood. 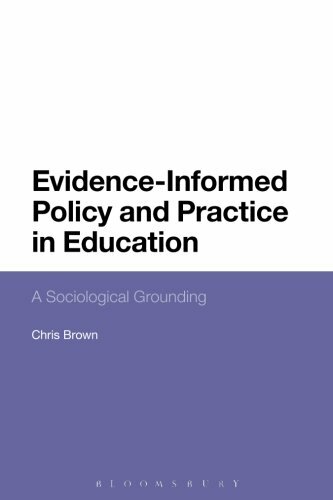 9781474242813 | Bloomsbury USA Academic, October 6, 2016, cover price $29.95 | About this edition: Aspects of pedagogy are frequently researched, but the concept itself is poorly understood. 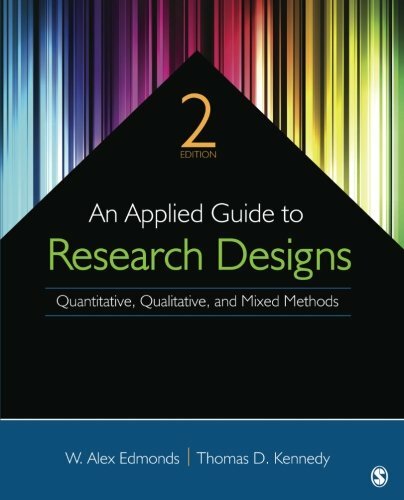 9781483317274 | 2 edition (Sage Pubns, May 24, 2016), cover price $62.00 | About this edition: The Second Edition of An Applied Guide to Research Designs offers researchers in the social and behavioral sciences guidance for selecting the most appropriate research design to apply in their study. 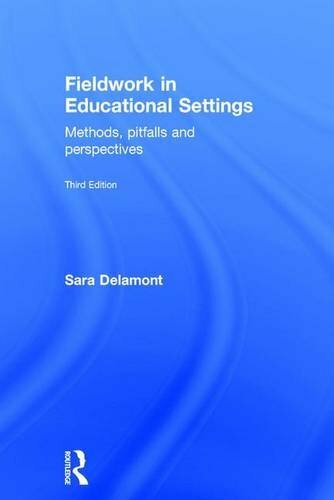 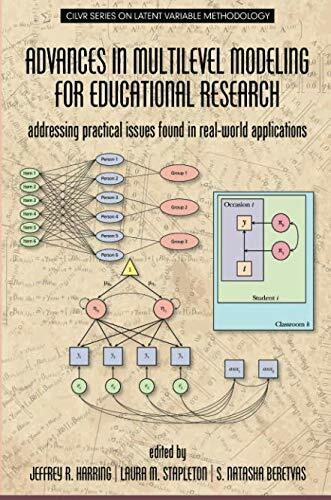 9780415248372 | 2 edition (Routledge, February 1, 2001), cover price $51.95 | About this edition: Extensively revised and updated, this new edition of Fieldwork in Educational Settings will be welcomed by researchers and academics in education and the social sciences. 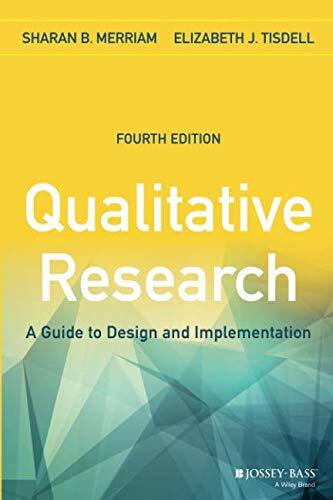 9781119003618 | 4th edition (Jossey-Bass Inc Pub, August 24, 2015), cover price $50.00 | About this edition: The bestselling guide to qualitative research, updated and expanded Qualitative Research is the essential guide to understanding, designing, conducting, and presenting a qualitative research study. 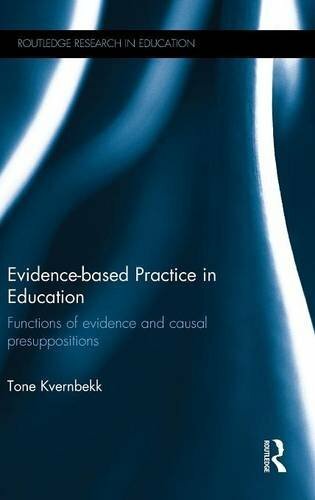 9780415839099 | Routledge, August 19, 2015, cover price $160.00 | About this edition: Much educational debate today is dominated by a "what works" vocabulary, intimately associated with evidence-based practice (EBP). 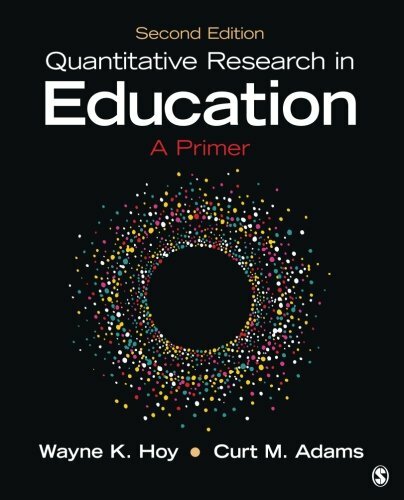 9781483376417 | 2 edition (Sage Pubns, August 19, 2015), cover price $48.00 | About this edition: Quantitative Research in Education: A Primer, Second Edition is a brief and practical text designed to allay anxiety about quantitative research. 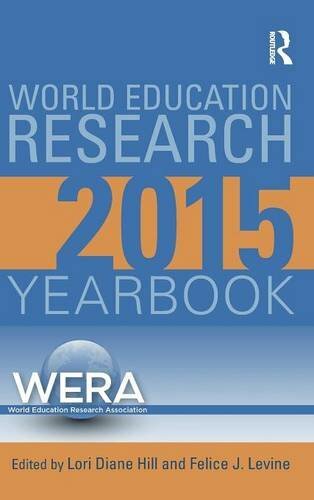 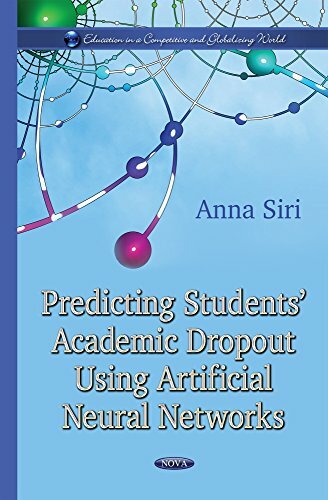 9781138797123 | Routledge, May 20, 2015, cover price $125.00 | About this edition: The World Education Research Association (WERA) is an association of major national, regional, and international specialty research associations dedicated to advancing education research as a scientific and scholarly field. 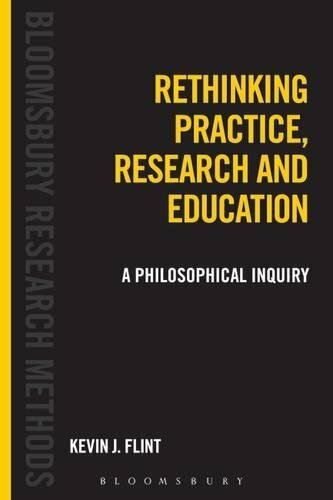 9781441145260 | Bloomsbury USA Academic, April 23, 2015, cover price $140.00 | About this edition: Rethinking Practice, Research and Education brings together philosophy with traditional methodological discourse, and opens a space for critical thinking in social and educational research. 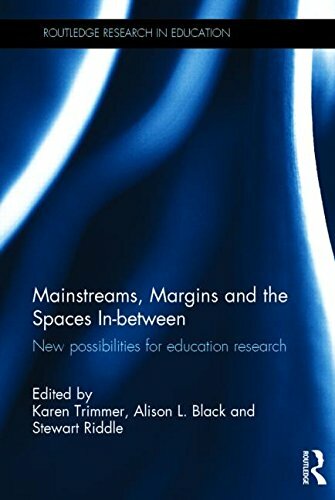 9781441181510 | Bloomsbury USA Academic, April 23, 2015, cover price $42.95 | About this edition: Rethinking Practice, Research and Education brings together philosophy with traditional methodological discourse, and opens a space for critical thinking in social and educational research. 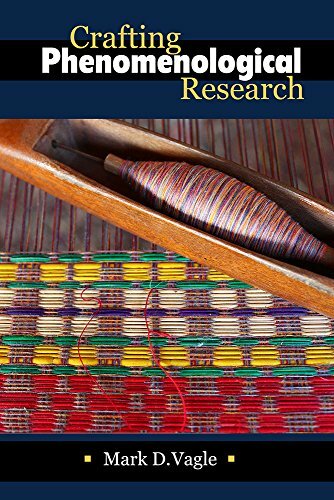 9781433126253 | Peter Lang Pub Inc, November 24, 2014, cover price $159.95 | About this edition: Unsettling Research investigates what can be learned from the journey of an insider activist researcher seeking social transformations around issues of gender in an isolated rural Australian community. 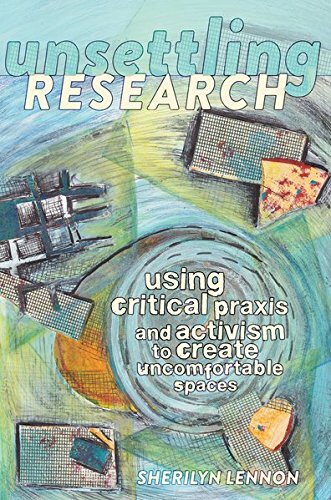 9781433126246 | Peter Lang Pub Inc, November 27, 2014, cover price $40.95 | About this edition: Unsettling Research investigates what can be learned from the journey of an insider activist researcher seeking social transformations around issues of gender in an isolated rural Australian community. 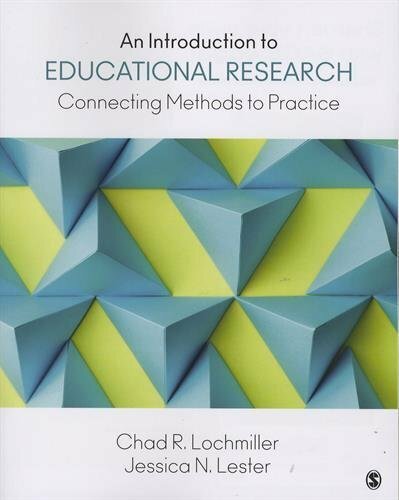 9781612055800 | Paradigm Pub, June 30, 2014, cover price $160.00 | About this edition: Understanding Education Research is designed to help students learn to read educational research articles carefully, systematically, and critically. 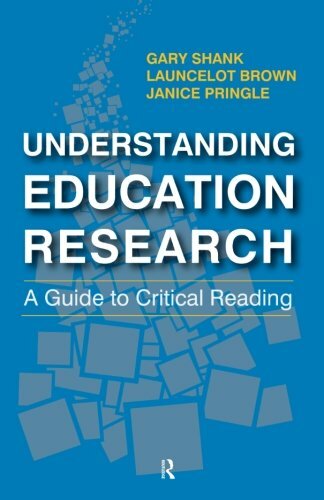 9781612055817 | Paradigm Pub, October 30, 2014, cover price $36.95 | About this edition: Understanding Education Research is designed to help students learn to read educational research articles carefully, systematically, and critically. 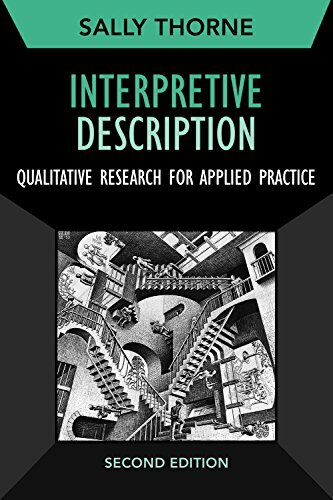 9781433123122 | Peter Lang Pub Inc, August 12, 2014, cover price $159.95 | About this edition: Disrupting Qualitative Inquiry is an edited volume that examines the possibilities and tensions encountered by scholars who adopt disruptive qualitative approaches to the study of educational contexts, issues, and phenomena. 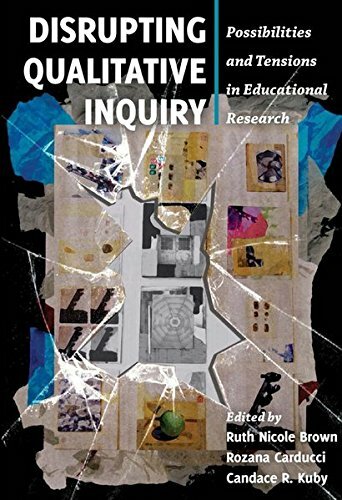 9781433123115 | Peter Lang Pub Inc, August 22, 2014, cover price $41.95 | About this edition: Disrupting Qualitative Inquiry is an edited volume that examines the possibilities and tensions encountered by scholars who adopt disruptive qualitative approaches to the study of educational contexts, issues, and phenomena. 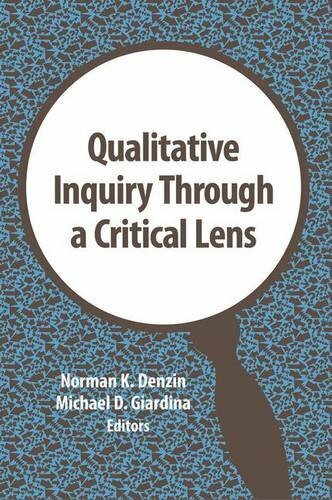 9781611323016 | Left Coast Pr, May 31, 2014, cover price $130.00 | About this edition: This is an accessible, concise introduction to phenomenological research in education and social sciences. 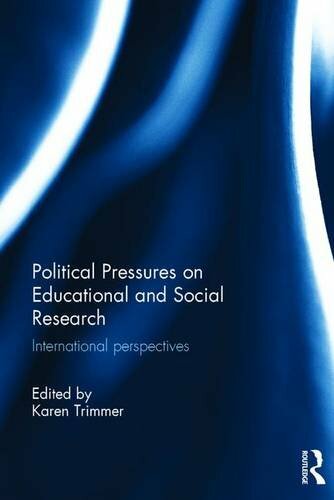 9781611323023 | Left Coast Pr, May 31, 2014, cover price $29.95 | About this edition: This is an accessible, concise introduction to phenomenological research in education and social sciences. 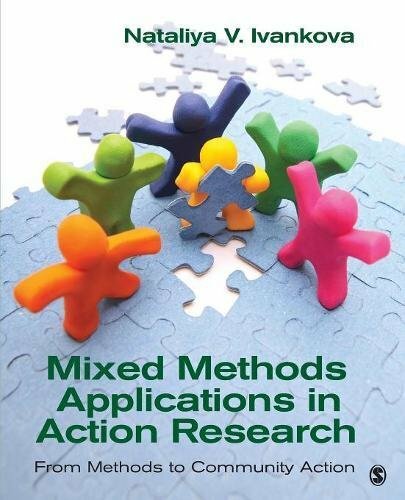 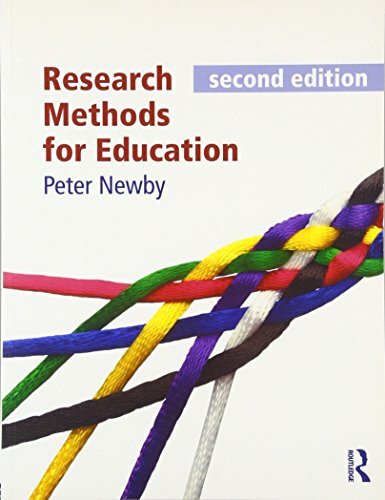 9780273775102 | 2 edition (Routledge, May 14, 2014), cover price $60.95 | About this edition: Research Methods for Education, Second Edition takes the student by the hand and guides them through the complex subject of research methods in an engaging, witty and clear way.